Defenders: Guardian Volume 1 Novel AVAILABLE NOW!! 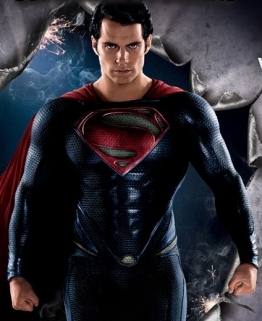 ‘Man of Steel’ Trailer 3 looks so cool! !